A new study by Megafon for Politiken and TV2 has found that most Danes (70 percent) believe Prince Joachim’s four children should not receive annuities paid for by public funds from the government – especially Prince Joachim’s eldest son, Prince Nikolai, who will celebrate his 18th birthday in August 2017. The study comes at a time when Danish politicians on both sides of the divide are debating making cuts to the annual royal salary, årpenge. Some experts are of the belief that it will be hard to find all eight of Queen Margrethe’s grandchildren legitimate functions in the Royal Family – or at least positions that are important enough to justify the huge cost of upkeep. 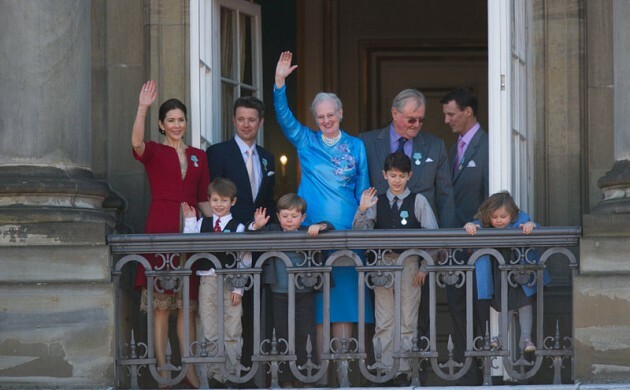 “While the arrow points towards Prince Frederik’s children [finding appropriate roles], it will be harder to find something for Prince Joachim’s children to do,” Jes Fabricius Møller, an associate professor of history at the University of Copenhagen, told Metroxpress. The royals’ annual salary totals 100 million kroner a year, and allocating the funds is entirely up to their own discretion. “There are no formal requirements for them to fulfil in order to receive the salary, but it is implicit that the royals should have some form of utility without becoming a burden,” said Møller.